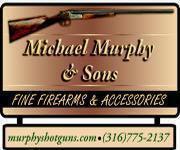 F&N Self Loading Police MKI 12 gauge shotgun has a blued receiver and magazine tube with a parkarized barrel and a synthetic stock and forend. 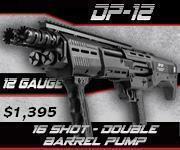 Barrel has a fixed fibre optic front sight and a flip-up rear sight on a integral rail for optic mounting. 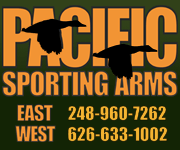 Magazine has three picatinny rails mounted. 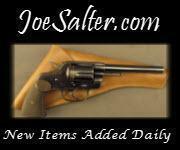 Gun has sling stubs installed. 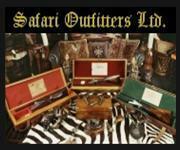 Layaway is available for 20% down with 90 days to finish payment. 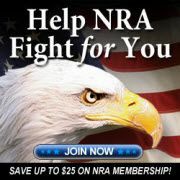 4% credit card fee. 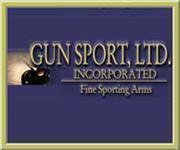 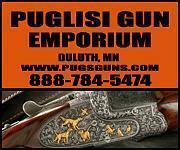 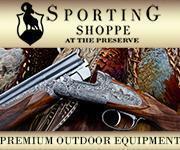 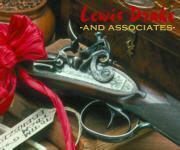 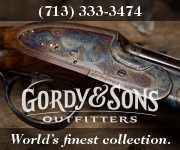 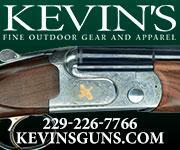 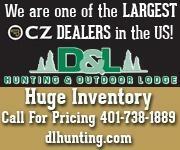 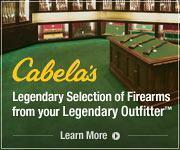 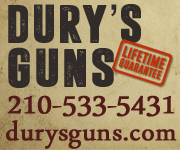 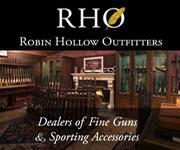 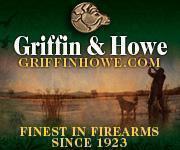 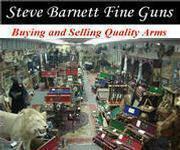 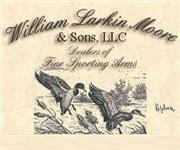 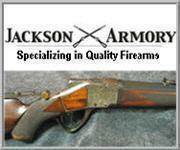 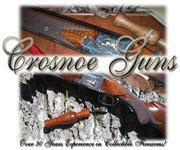 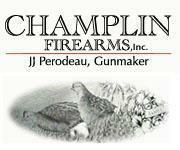 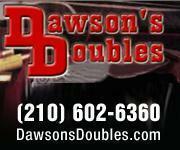 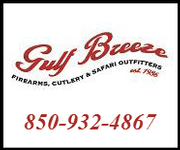 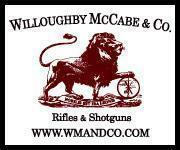 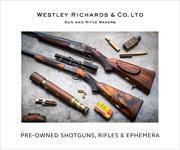 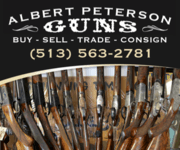 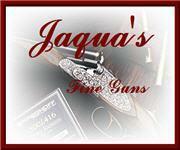 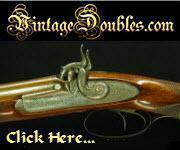 Be sure to check our other listings for more fine firearms.